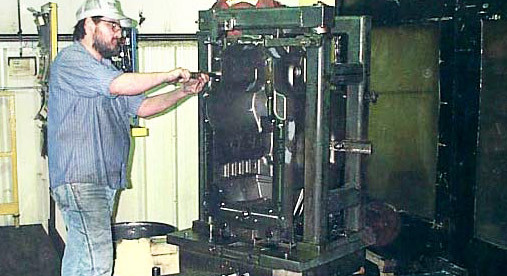 Blackhawk Engineering’s specialty is production machining of large parts. Each day we machine hundreds of parts weighing 800 pounds or more. 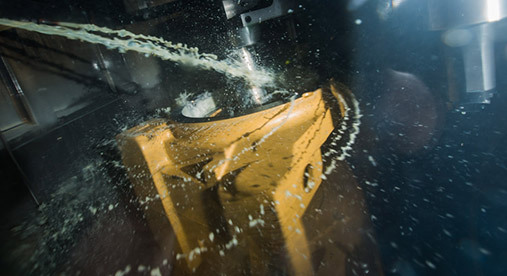 We have both the experience and equipment capable of machining parts weighing as much at 7,000 pounds.